Chemitron Technologies | Chemitron Ltd.
Chemitron Technologies (1999) Ltd. was founded in order to promote industrial projects and joint ventures in the railways and transportation sector. 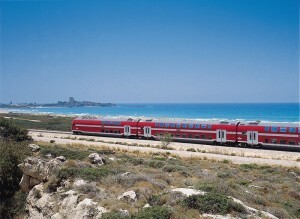 The company operated in Israel on behalf of Bombardier Transportation and supplied Israel Railways with 126 Double Deck coaches = 23 train sets. This was Bombardiers’ Goerlitz plant first international tender, after the unification of Germany. 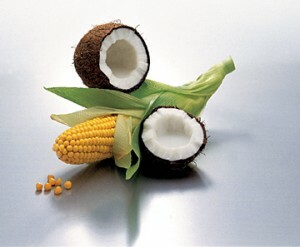 The first managing director of the company was Colonel (ret.) Yossi Daskal who served between 1993 to 1996 as Military Attache and head of the ministry of defense delegation in Switzerland, Austria, Slovenia and Slovakia. In this framework, he promoted sales and use of Israeli equipment in the territory. The present MD is Mr. Usi Ron. Among the other industrial ventures the company is responsible for, are high tech, industrial and agricultural cooperations and joint ventures between Israeli and German companies in Saxony. Chemitron group of companies is a member of the Federation of Israeli Chambers of commerce, Israel-German Chamber of Commerce & Industry and Israel-Jordan Chamber of Commerce & Industry.